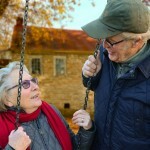 The term “golden years” is often used to describe the last decades of our lives. Ideally, this time is golden, a time to slow down, bask in the warm sunshine and enjoy the hard work of earlier years. For some, these years bring with them changes to the body and to the mind, requiring more care. 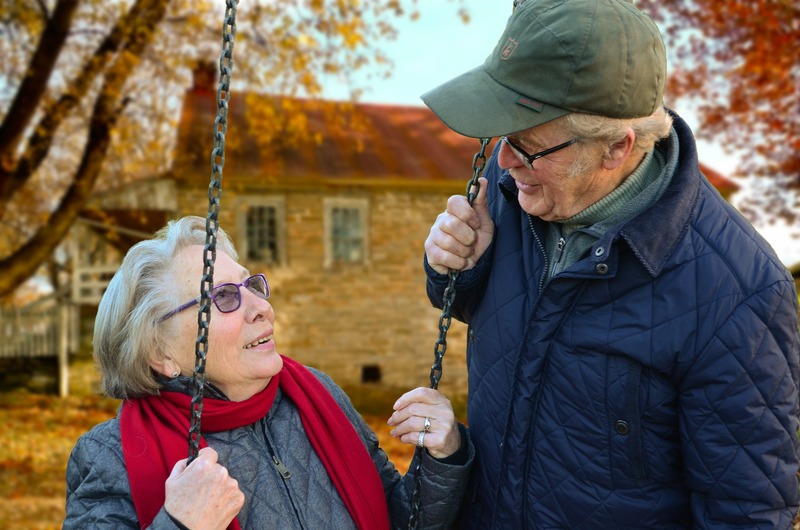 At this point, our elderly loved ones become vulnerable to abuse, whether they are cared for at home or in a facility, and whether or not their caregivers are family members, friends or paid employees. There are different types of elder abuse: physical abuse, emotional abuse, sexual abuse, neglect and financial abuse. Financial abuse can be more difficult to track, but it can deplete the funds of the older person, making their future care unaffordable, and stealing the money that they planned to use for themselves or their family members. A Metlife Mature Market Institute study found that $2.9 billion is stolen from older adults each year as a result of elder financial abuse or financial exploitation. Financial exploitation occurs when someone illegally takes or misuses the funds or possessions of an elderly person (often a car), or conceals funds, property or assets, or takes advantage of their vulnerabilities to convince them to liquidate or turn over property or monies. How can you spot elder financial abuse? Be aware of changes in the standard of living of the elderly person. If they are known to have money for their care and suddenly, they are living like a pauper, this is cause for concern. Are there signs that their finances aren’t being properly managed, even when arrangements have been made to pay bills? Look out for past due notices, eviction notices or even the elderly person’s refusal to answer the phone, because of fear of being hassled by bill collectors. Are there funds missing or transferred and the elderly person can’t explain what has occurred? Are bank statements no longer coming to their house? Does the elderly person have a new roommate, a new caregiver or a new best friend? Does this person seem to have undue access to property or money, including always accompanying the elderly person to the bank or knowing their PIN numbers for debit cards? Are there recent changes to their power of attorney, their wills or other significant documents? Do the signatures on their checks look different than normal? Does their living environment look significantly different, with missing property, like large furniture or even favorite jewelry or electronics no longer there? Can they explain where their belongings are? Sadly, most elder abuse is committed by family members, and this is particularly the case with financial exploitation. This does not make it right. If you think your loved one is being taken advantage of, notify law enforcement through your 911 system. You can also activate your local Adult Protective Services, you should notify their health care provider, notify non-abusing family members, and of course, contact an attorney who specializes in elder abuse.